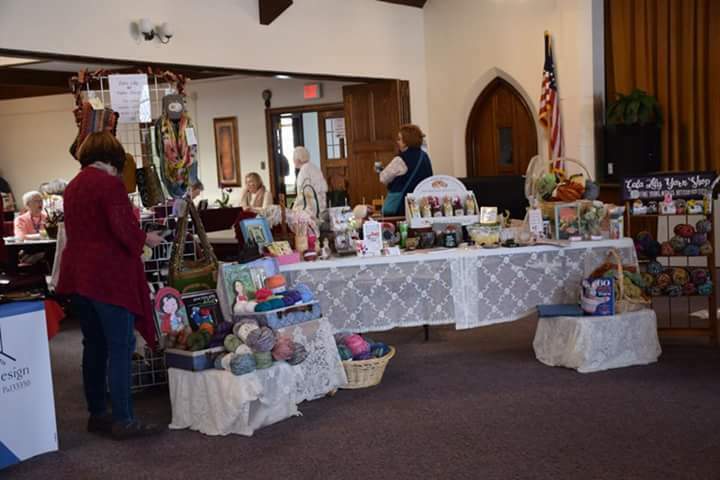 The Warren County Fiber Artist sponsors of the “2019 Kinzua Knit-Away” will be held April 5-6 at the First United Methodist Church, 200 Market St., Warren, Pa. The event organizers have announced that registration is open from now until March 10 for their annual fiber arts conference and marketplace. The conference will begin Friday evening with a lecture on “Everything Alpaca” by Carol Howard of Cinco C’s Alpaca Farm from 6:30-8 p.m. on April 5. Check-in for classes on April 6 will begin Saturday morning at 8 a.m. The Marketplace will open at 10 a.m. until 5 p.m. The fee for entrance into the Marketplace is only $3 to be paid at the door. 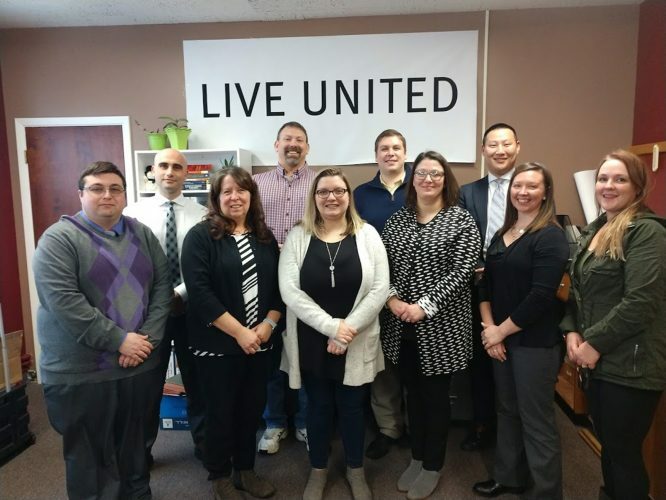 This year there will be 17 vendors from around the the tri-county area. Imagine being able to visit that many shops without having to drive hundreds of miles. To see a entire list of all the vendors that will be participating go to the Kinzua Knit-Away website at www.kinzuaknitaway.com. Classes will be offered during the day including skills in knitting, crochet, wire knitting, double knitting, felting and how to fix mistakes. Instructors include such well known fiber artists as Linda Voss Plummer of Artsy Design; Anita Hotchkiss of ALH Design; Erin Kosich of Embraceable Ewe, and award winning felter Debbie Penley and others. For a complete list of instructors and classes go to www.kinzuaknitaway.com. The registration form for the event can be downloaded from the website and returned by mail. There will be a lunch provided by the First United Methodist Church of soup, sandwich, fruit, cookies and beverage for $10. The money earned from the lunch goes to the church for their youth program. There will be a limited number of lunches available at the door. If you want to be sure to have a lunch reserved you will want to pre-order by downloading the Registration Form at www.kinzuaknitaway.com and sending it in with your Registration Form.